In last week’s first leg at the San Mames, Sevilla emerged with a 3-1 win in the first leg to put themselves in a commanding position for tonight’s return leg. 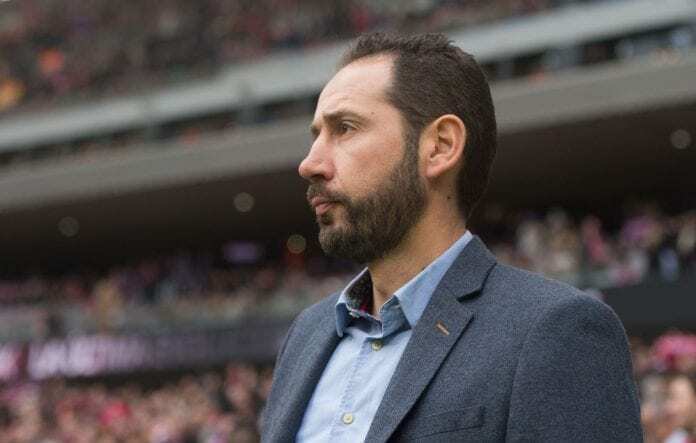 In light of last Sunday’s 2-0 La Liga defeat to Athletic, however, Machin is remaining cautious as the two teams face off against each other for the third time in six days. “You always have to try and be a competitive team and go for the win in every match, even in cases like this one where the score is already in our favour,” said Machin on the club website. “The only way to compete well is to think we have to win the game. We lost in the league, we weren’t as good as we were in the cup, but we also have to give the opponent credit. Let's talk about the La Liga top four race as Getafe, Valencia, and Sevilla fight for the only Champions League spot left on the table. “Athletic improved and in the league they were as clinical as we were on Thursday. I’m not unhappy with the performance, but I accept we were far from winning it. Munir El Haddadi could make his first start for Sevilla after debuting last weekend in an 11-minute cameo. The second leg between Sevilla and Athletic will begin at 20:30 (CET) tonight. 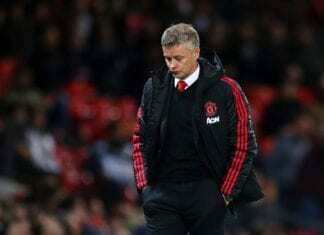 Ole Gunnar Solskjaer conceded that there is a "difference in quality" between Manchester United and neighbours Manchester City following Wednesday's 2-0 defeat.